The Hearthstone Global Games second edition has started: Chinoize and Belgium lost to Poland while Purple and his Canadian teammates lost against czech republic. There are still 5 matches to play and each team can still reach Top 16 and enter the final bracket. Then, Chinoize was invited to the Red Reserve Invitational, an online tournament with a $1.000$ cash-prize. It was a single elimination bracket with 32 players and Chinoize beat Cheetahhh and Yokopomayoko before losing to his former teammate Mitsuhide in quarterfinal. Our driver Cocow took part in Spherize Cup #4 on Trackmania as title-holder. He reached the final easily and then finished second of the tournament. 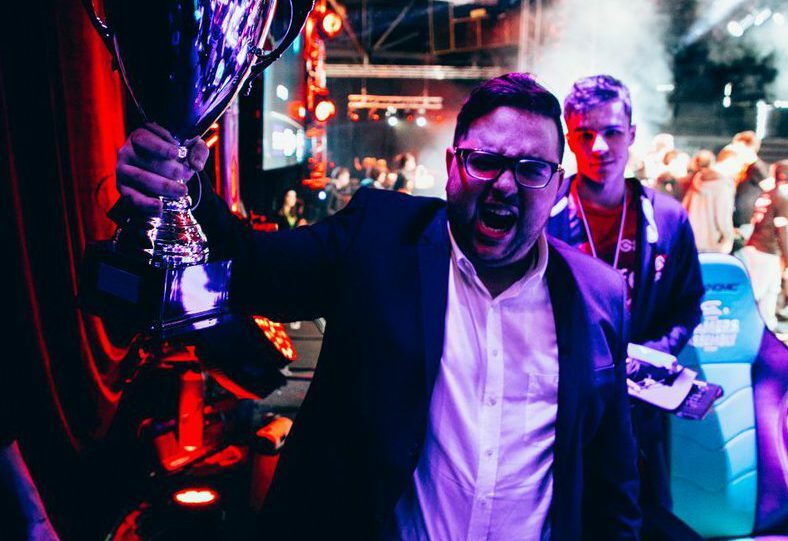 GamersOrigin has decided to stop its collaboration with Ram “Brokenshard” Djemal. With Ram, the League of Legends team won two more tournaments, Occitanie esport and Gamers Assembly, and reached European Masters semi final. GamersOrigin thanks him for everything he brought to the organization. The new GamersOrigin online shop has opened few days ago: you can finally purchase your favorite player’s jersey, t-shirt or hat.